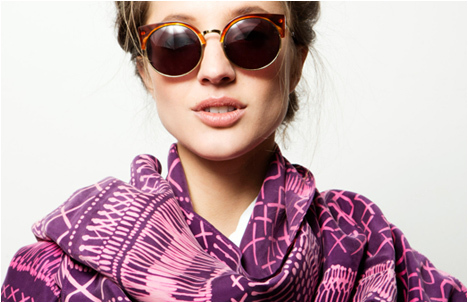 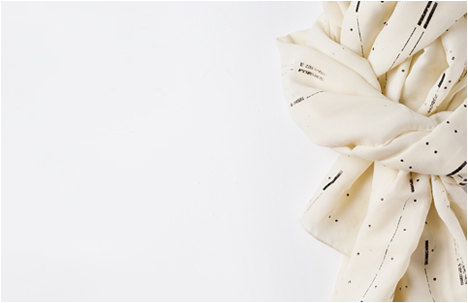 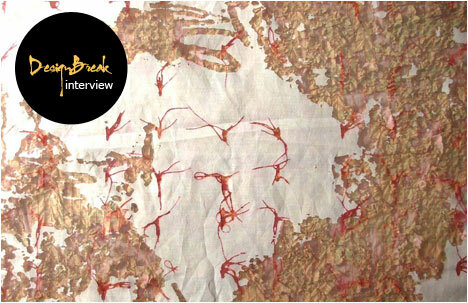 Einat Burg and her “Frog” fabrics are no strangers to DesignBreak. 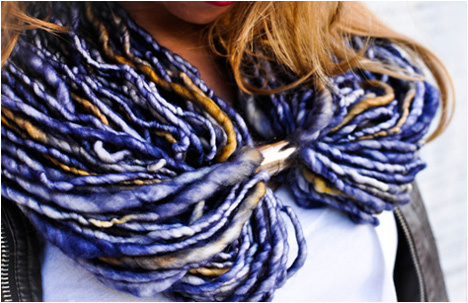 “Curiosity is a wearable raw material” is one of those sayings that Einat believes in with passion. 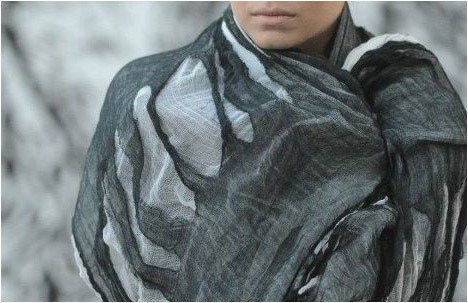 Her latest handmade gauze wrap stole shawls defiantly fall under the show stopper category. 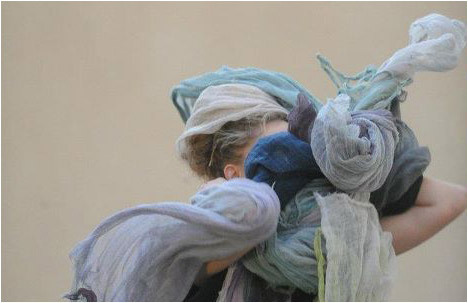 With the help of model and dancer Tamar Soon, I’m experiencing a shawl madness. 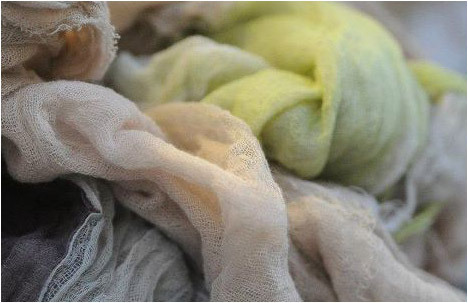 All these magnificent shawls are awaiting at Frog’s Etsy Shop.